“Ashley did a couple session for my boyfriend and me. She is very professional and personable. She made being in front of the camera easy and a totally fun experience. She gives good direction and makes you feel like a pro. I loved every picture that she took! She made me feel absolutely beautiful and did a fantastic job capturing the love we have for each other. I would recommend her to anyone.” -Grace F.
“Ashley is absolutely amazing! She did my husband and I’s engagement and wedding pictures and we loved working with her! I’m very camera shy and awkward but Ashley was so personable and fun she helped me relax and our pictures turned out incredible! I’m not one to be a fan of pictures of myself either and I can honestly say there wasn’t a photo Ashley took that I didn’t like. She’s very professional, it shows in her work, but when your working with her it’s like your hanging out with a friend. She’s so incredibly talented, she goes the extra mile for her clients and makes sure you’re happy every step of the way. Ashley’s sure to capture your precious memories in the most beautiful way! All of my friends and family said how much they loved her too! Not only because of her gorgeous photos but her personality and how friendly and sweet she was with everyone as well. 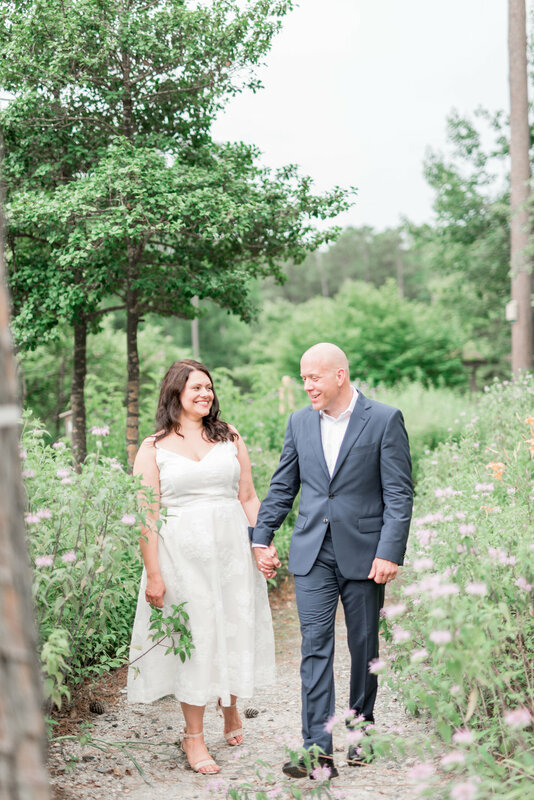 Bottom line is Ashley is an absolutely incredible person and photographer and if you hire her I promise you won’t regret it!” -Maggie & Ted D.
“We had a mini-wedding horror story due to a hurricane forcing us to postpone our wedding. Our original photographer couldn’t accommodate our new date so we had to find a new photographer less than 2 months before our new date. But the silver lining is that we then found Ashley! I was immediately impressed by her pictures I saw on Instagram, contacted her, and luckily she was available! Ashley was very understanding of our situation and worked with us to get our wedding back on track. We met Ashley for the first time in person on our wedding day. She had an outgoing personality, and a great sense of humor that matched ours. She was able to make two awkward, un-photogenic people look like models! Her knowledge on posing (I loved all her posing tips! ), lighting, angles was so impressive – but best of all was her ability to make us feel comfortable and relaxed! Friends and family have told us how beautiful our pictures are and how much they loved our photographer (and her assistant). They were both so fun and really added to our reception! When you have fun photographers it makes everyone feel more comfortable on the dance floor! Ashley was extremely quick and effective with all communication (which is huge to me). She also had a fast turnaround with picture delivery. We had sneak peaks the next day, a blog post within 5 days, and the entire gallery in 2 weeks! She also went above and beyond when we inquired about specific pictures. This woman works hard for her couples! You can’t go wrong with Ashley. 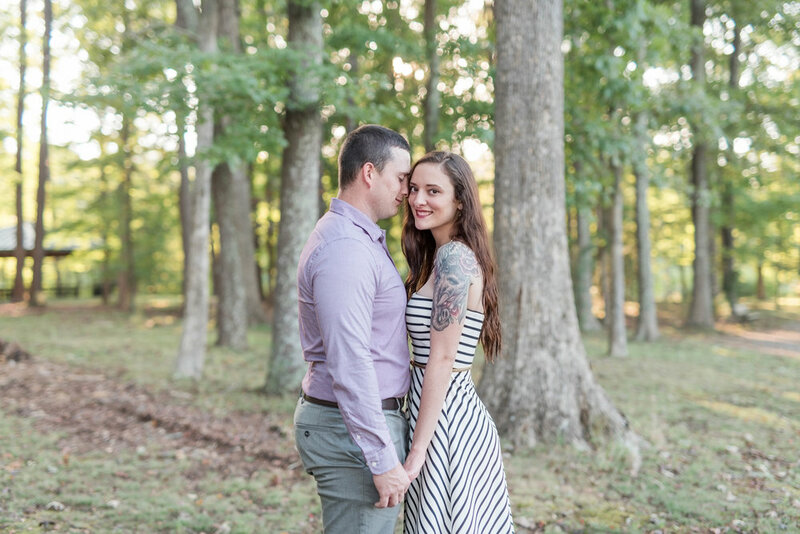 Her outgoing personality makes her a fantastic wedding photographer for any couple! 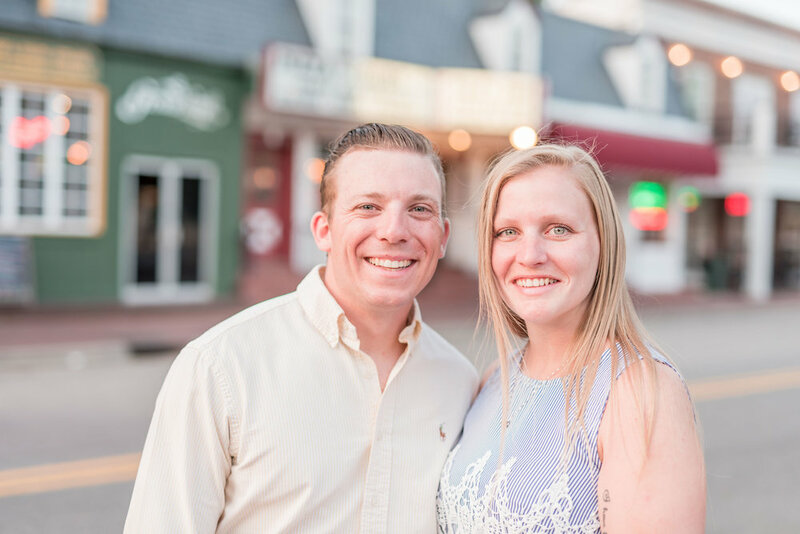 We 100% recommend her, and will hire her again ourselves for future family pictures!” -Chelsea & Aaron S.
“She is awesome! Truly genuine & down to earth. Her work is beautiful & creative. She takes the time to listen to your requests. Highly recommended!” -Jessica & James S.
“I would 100% recommend Ashley. She was super friendly and helped us through the entire shoot. She had amazing ideas and our pictures turned out even more amazing than we thought they could. She was easy to schedule and plan with and makes you feel super comfortable the throughout the entire process. We had our sneak peak the same night and our pictures just a day later. We couldn’t have asked for a better experience. Will definitely be back for more pictures in the future.”- Hannah B. “If you don’t book her then something is seriously wrong with you. Not only was Ashley great to work with, she made me feel absolutely beautiful during this shoot. As a third time mommy, we don’t always feel that we look our best but Ashley assured me that my pictures would turn out great and they did. 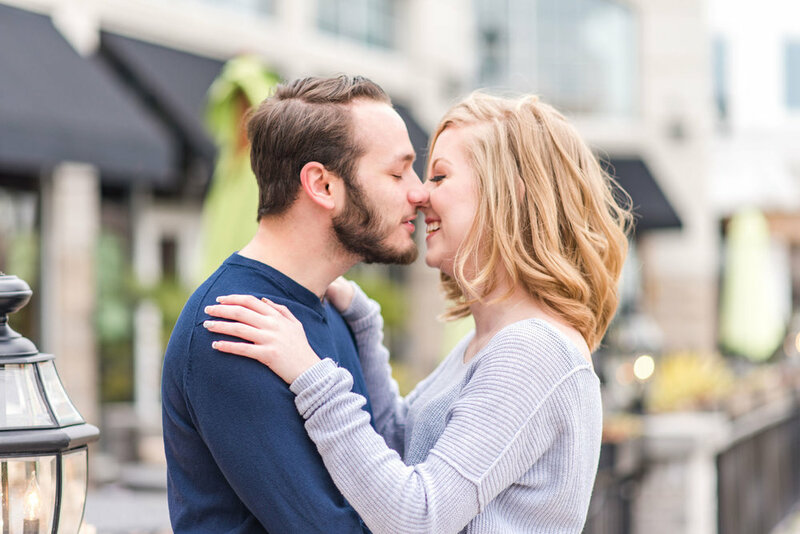 She’s super amazing and has a great eye.” -Shetika P.
“Absolutely loved doing our engagement pictures with Ashley. She made the whole experience so fun and easy, and the pictures came out so beautiful! She was very flexible with my schedule and so responsive. Highly recommend!” -Courtney R.
“One word, AMAZING!! Ashley was amazing from start to finish, she is so laid back and has the biggest personality! She worked with me as I change my mind and then change it again and then change it one last time! She couldn't have gotten my vision more perfect in her work! If you have the chance to work with her, do not pass it up! I hope I get the chance to work with her again before she heads back down south! THANK YOU THANK YOU THANK YOU for these memories, I couldn't cherish them any more!! !”-Abigail R.
“Ashley was nothing but helpful from the second I came across her name on Facebook to receiving my photos. She was very patient with my 1,000+ questions and always suggested her best advice. As soon as I met Ashley at the venue, I felt as if I had known her for years. She instantly makes you feel comfortable and is always open to new ideas! I usually hate having my photo taken, but with Ashley as my photographer, I am overjoyed with the results. I definitely recommend 10/10, thank you for sharing this moment with us!” -Audrey M.
“I have nothing but great things to say about our experience working with Ashley! We were lucky enough to have her document our last pregnancy and she exceeded our expectations. We will forever cherish the pictures she captured! She was very professional but also fun and easy going. We felt comfortable almost instantly; like we have known her for years! 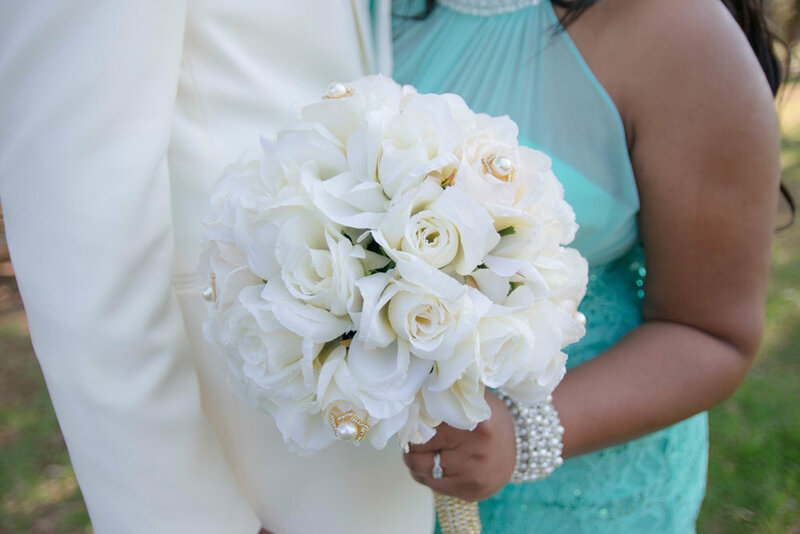 Thanks again girl!” -Amirah M.
"My husband and I thoroughly enjoyed our session with Ashley! She was upbeat, encouraging and easy to work with. She made us feel like we knew what we were doing. I would definitely recommend her!" -Jessa H.
"Great personality! Makes for an even more wonderful photographer. She keeps you laughing and her photos are amazing!" -Dakotah B. "Ashley did an amazing job! The pics that she took of my girlfriend and I were beyond expectation and it was a truly great experience working with her! She was patient and had all the right angles! They turned out to be perfect and I will definitely be using her for future events!" -Alex B. "Ashley was so much fun to work with! My photos turned out amazing, and I will definitely be using her for my future photo sessions!" -Aisha W.
"Oh my god, everyone loved our pictures!!!! Ashley is too good at what she does!! She’s passionate about her job and makes everyone look so gorgeous through her lens! Just loved her work.. Very professional!! My fiancé and I got our engagement photoshoot done by her.. it was our first time doing photo shoot but she made us feel so comfortable! It was so easy with her and she kept our energy levels so high. She delivered way more than what we expected. If you’re looking for a photographer for any event then you can blindly choose her!" 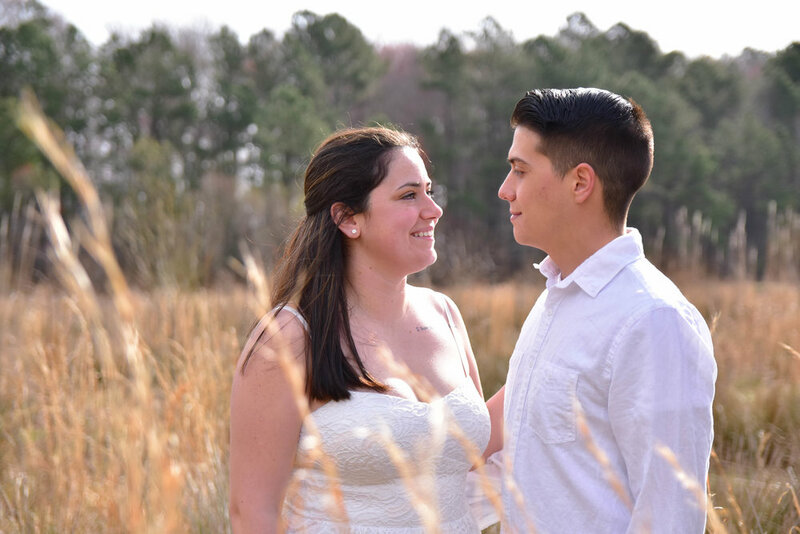 -Surabhi S.
"I would highly recommend Ashley for any future engagement or wedding pictures! She did a wonderful job while taking our pictures and she captured the love between my husband and I so beautifully! Thanks again for the wonderful photos for us to enjoy for years to come!" -Deidre W.
"Ashley is a wonderful photographer....great spirit. Very flexible and easy to work with. She took amazing shots in our last session together." -Westley M.
"My fiance and I had the BEST time, Ashley is amazing! We were so comfortable, we goofed around and joked during our session and captured the "style" we hoped for SO perfectly. Our sneak peek was awesome and delivery of our pictures was lightning fast - and the whole gallery is breathtaking! I'm SO glad I stumbled upon Ashley's FB page, 110% recommend if you need photos to shoot her a message!" -Melissa A. "Ashley was SO easy to talk to, so personable, so funny & made the whole process so easy! Sean & I had so much fun the whole entire time. As you can see in the pictures we laughed literally the whole time. She’s so professional, and her pictures speak for themselves... She’s AMAZING!" -Carly C.
"We loved her, she was so fun and really made us feel comfortable. She’s amazing and suggested that we get into the ocean. It gave us the best photos I’ve ever been in!" 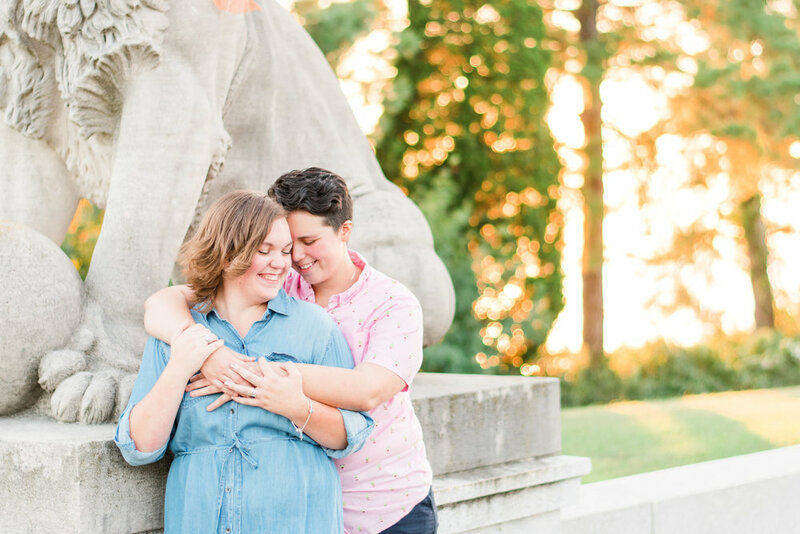 -Savannah S.
"Found Ashley on accident and decided to dive right in with our way overdue engagement photos! She has a great eye, we walked through Colonial Williamsburg and she was able to pick places with great lighting and backgrounds quickly. She was easy to talk with and had my photos back to me in a flash! Hope to work with her again!" -Jennifer S.
"Ashley is an amazing photographer with a beautiful soul! She was super easy and awesome to work with. Going into this, I was dreading an awkward experience since I have never done this before, but she made it so comfortable for us. It was super easy to schedule everything with her. She was super honest about everything, quick and to the point! Great experience!" -Mikaela H.
"Wow. Words cannot describe how amazing Ashley is, but here I go! Ashley was phenomenal with everything she did. She made us feel comfortable, at ease, and made the shoot so much fun! She was great in guiding us on what to do, when to do it, and how to do it. Her honesty was also much appreciated. If a position didn’t look right, she didn’t waste our time and continue on (although that barely happened). She is truly talented and I will be using her again in the very near future!" -Taylor S.
"Ashley is awesome! She is so down to earth and laid back it makes you feel like you've known her forever! I will definitely be doing another shoot with her! Hands down 10/10 would recommend to anyone who is looking to have professional photos done!" -Kristen B. "Ashley is great! My wife and I had a wonderful time during our shoot! The photos turned out great!" -Jamie B. "OMG! What can I say..... absolutely amazing and she is on top of her game! I am very pleased and happy with my services. 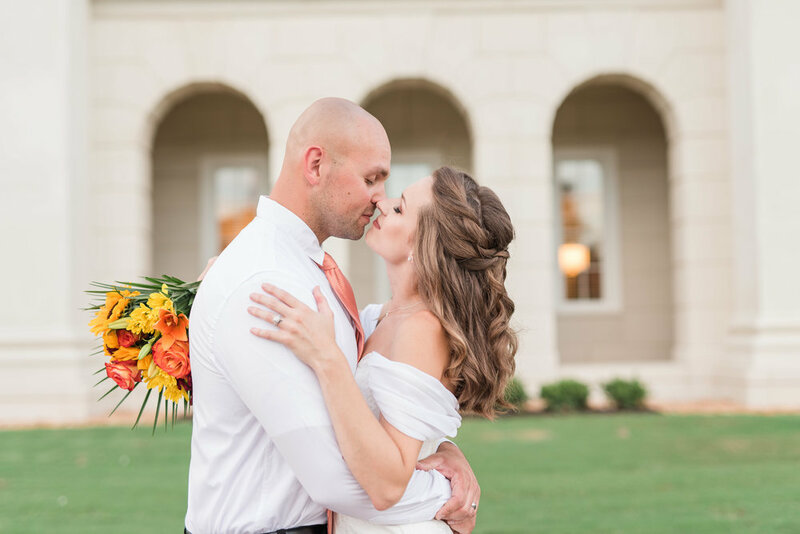 Thank you for making my wedding day a success and capturing all the memories perfectly!" -Cahyluh R.
"I originally found Ashley via Instagram or Google while looking for someone to photograph our family post wedding (second wedding/ small ceremony). I was immediately draw to her gorgeous “light filled” photos. Ashley did not disappoint. Her photos were absolutely amazing! On top to of that, she was super responsive and very easy to work with. I plan to use her for future family photos and would highly recommend her for anyone looking for a photographer. I would give her 10 stars if I could. Thank you Ashley!!!" -Maria B. "My husband and I did our anniversary shoot with Ashley. I was nervous at first (I'm always awkward in front of the camera) but all that melted away once we met! Ashley is a true professional with a knack for putting her clients at ease. Prior to the shoot Ashley kept up a strong communication and went out of her way to help us coordinate our outfits and adjusted the shoot for weather. During the shoot she talked us through the posing and caught all of the little candid moments that came along with them. Our digital copies were ready the same day and I was able to order prints the next day. Ashley kept it fast, fun, and professional - even my husband approved! I would highly recommend her to anyone looking for a photography session, no matter the occasion!" -Melanie L.
"Ashley is amazing and offers top notch customer service! Her pictures speak for themselves. I highly recommend her, you won't be disappointed." 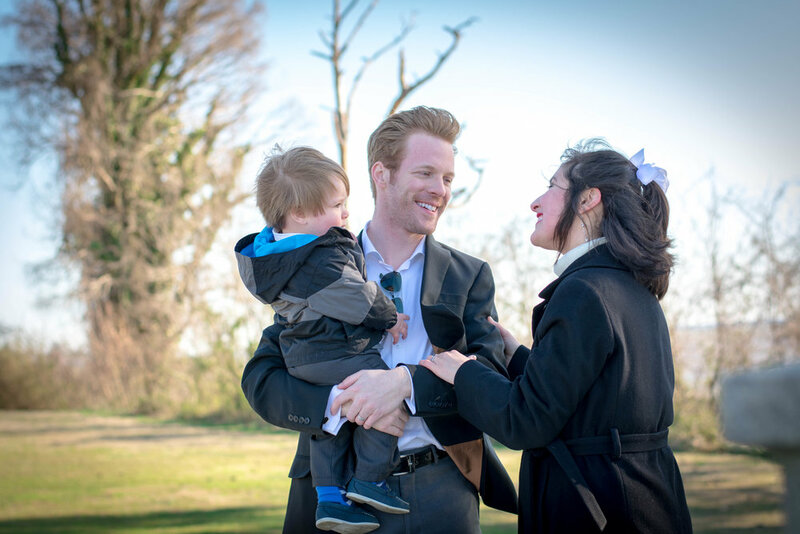 -Stephanie W.
"Ashley did an amazing job photographing our family. She got 5 little kids to all smile and look at the camera in the middle of crying fits she got smiles. Highly recommend her to anyone." -Nicole W.
"Ashley is very professional, fun to work with, and she takes great pictures!" -Adam R.
"Ashley is amazing! She is really good at what she does; she has great knowledge and talent in photography and the pictures she made for us speak for themselves!" -Tanja R.
"Ashley was great to work with. Very friendly and did great with my two year old. The pictures are beautiful and are excellent quality." -Ann C.
"Ashley is wonderful! She did my Mother’s Day photos and the photos are beautiful! She is professional and personable. She was patient when my little one wasn’t cooperating. I love my photos and can not wait to put them up around my house. I would recommend Ashley to my friends." -Michelle M.
"She is definitely someone I would recommend to anyone who wants to have a nice family photo shoot. She took my maternity pictures and they all came out great and did not feel rushed and was smooth. She was sweet and very professional. Would take pictures with her again!" -Edjenik U. "Just simply perfect. She is talented. She was patient and educated on the lighting and positions which is hard to come by these days! We are happy." -Beverly B. "OMG Let me tell you working with Ashley was the best photo shoot I've ever experienced. She knew exactly how to work with my daughter, what style worked for her and all. I thank you so much Ashley for the experience, she loves the pictures!!" -Ediya B. 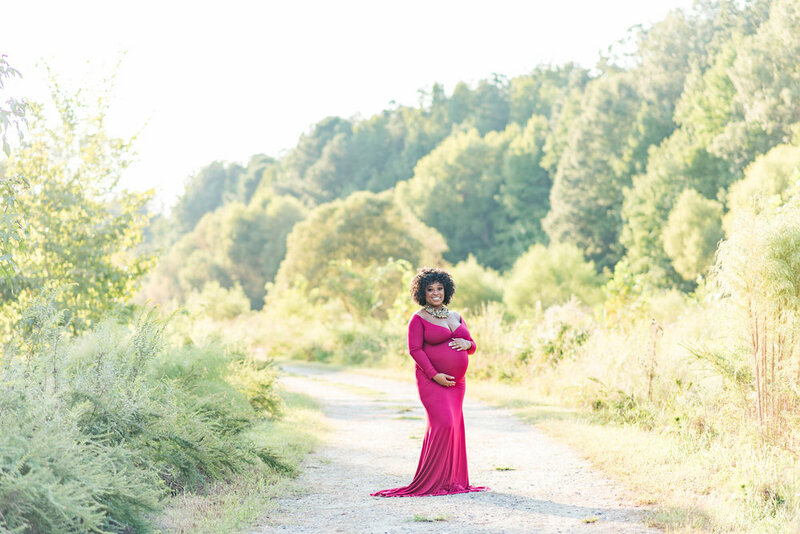 "I was so excited when Ashley reached out to do my maternity photos. Having never had them done with my previous pregnancies, it was something I really wanted get done before I close the pregnancy chapter. It was freezing next to the water, but she made it fun and got amazing shots quickly. She was accommodating to my two wild little ones, and even snapped a few photos with them! All my photos were finished the same day of my shoot and I LOVE THEM! So grateful to have such stunning photos to look back on and share with my family. I will be booking her for my newborn/family photos too!" -Samantha J. "My fiancé and I did an engagement session with Ashley. Off top we all hit it off, she was so personable that it felt like we had known her forever. She takes extreme pride in her work. She makes sure to capture every picture at the perfect angle or perfect lighting. We are very pleased with our photos and will be booking Ashley for future shoots." 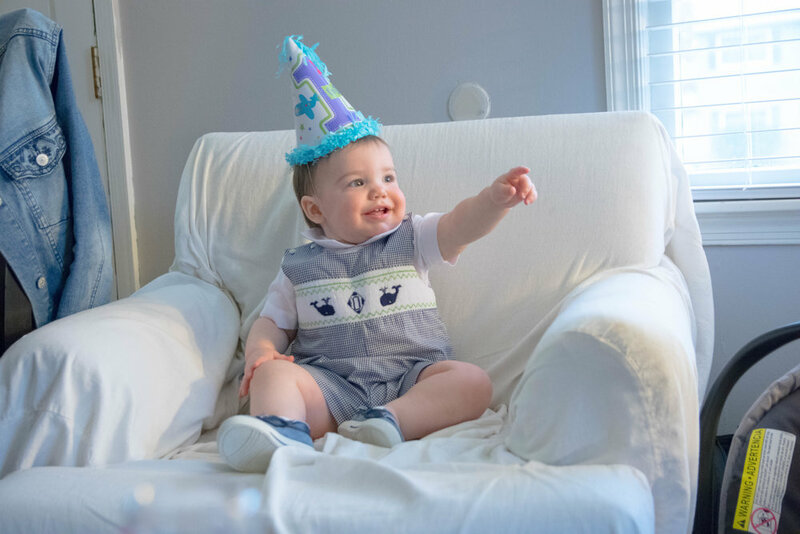 -Rosemary S.
"Ashley photographed my son's first birthday party. It was such a relief knowing someone was there to catch every special moment so my husband and I could enjoy it without lugging our phones around. Her photos were gorgeous and she got them to us so quickly. Will definitely recommend her to all our friends, and use her for future photos. Thank you Ashley!!" -Brandy S.
"My family loves Ashley!! She makes the actual process of snapping the photos so positive, natural, and fun. My husband doesn’t like posing or anyone taking photos of him (like ever) and he looks good in all of them!! Ashley is crazy incredibly talented. Then she sent me my edited photos literally faster than I had time to think about if she was ever going to do it (we all know how photographers can sometimes seem like they enjoy making us wait for it). Anyway. I highly recommend this awesome lady!! She’s perfect for everyone!!" -Chiara H.
"If you're looking for a great photographer on your special day..Professional..sweet..great quality pictures...Shop with Ashley. A true blessing." -Chetara B. "Ashley is soooo awesome! We did a photo shoot in the morning and got them that very day! Also, her pricing is very cheap compared to photographers in the area!" -Alexandra S.
"Ashley was super helpful and made a very relaxing and comfortable environment for the my daughter's Easter photoshoot. She was very knowledgeable in picking a beautiful setting and poses that made the pictures turn out amazing! I was defiantly in love with the outcome of the session and at a reasonable price too!" -Marian R.
"Simply astonished!!!!!! She made our photo shoot so comfortable and relaxing. If you're ever in the 7 cities and need a photographer... look no further!!!! Ashley is hands down the BEST!!!!!!!" 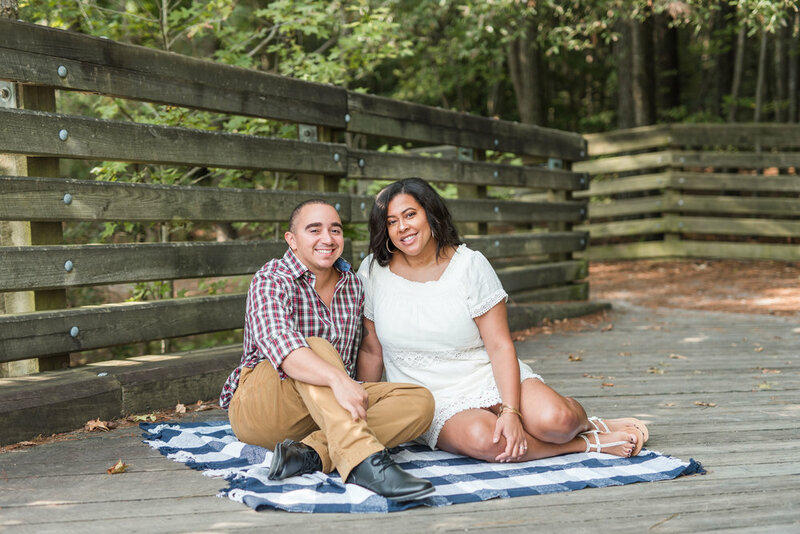 -Vanessa G.
"My husband and I had a maternity shoot with Ashley, we were running super late and she was very understanding! Once our shoot began she was right away helping us with poses the whole time reassuring us that we looked great! She was extremely creative and open! She was professional, but not to the point where we felt uncomfortable! She spent time getting to know us and telling us about her! By the end of the shoot we didn’t feel like we spent the morning with a photographer, but with a long time friend! Her session was extremely cheap for her quality of photos! Absolutely would recommend and can’t wait to work with her again!" -Katelynn G.
"Ashley is hands down the most professional photographer I have had . She did an absolute fantastic job at my son's 1st birthday. I can’t wait till the summer to use her again for family photos. She is reasonably priced, on time, and will answer any question you have!" -Kendra D.